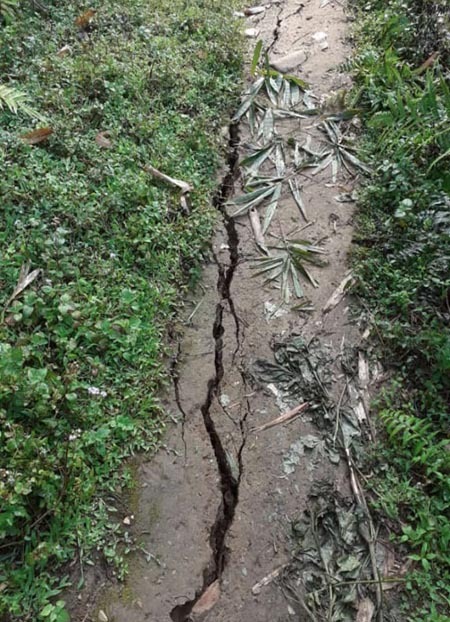 RUKSIN, Dec 4: The public of Depi, Detak and Depi-Moli villages under Nari-Koyu constituency have demanded immediate maintenance and repair of the Nari to Ruksin road. They say the road under PMGSY is lying in a bad shape for years for want of maintenance. Depi-Detak Youth Association President Noa Ngokir and Secretary Obang Taloh blamed the Nari PWD division for the deplorable condition of the road. They alleged that in spite of providing the locally available materials like boulders, sand-gravel free of cost, the department has not repaired the road. They also alleged non-clearance of drains and debris in certain portions of the road properly, non-repair of the broken retaining walls/ abutment, culverts etc in the last two years, which is causing great inconvenience to the motorists. However, PWD division, following public complaint is taking up repairing works of the road and, recently started re-carpeting of the worn-out portions. The local villagers, who are monitoring the ongoing repairing activities, urged the department to maintain work quality.